Physical CD of “Broken Mirror” for $9.95. 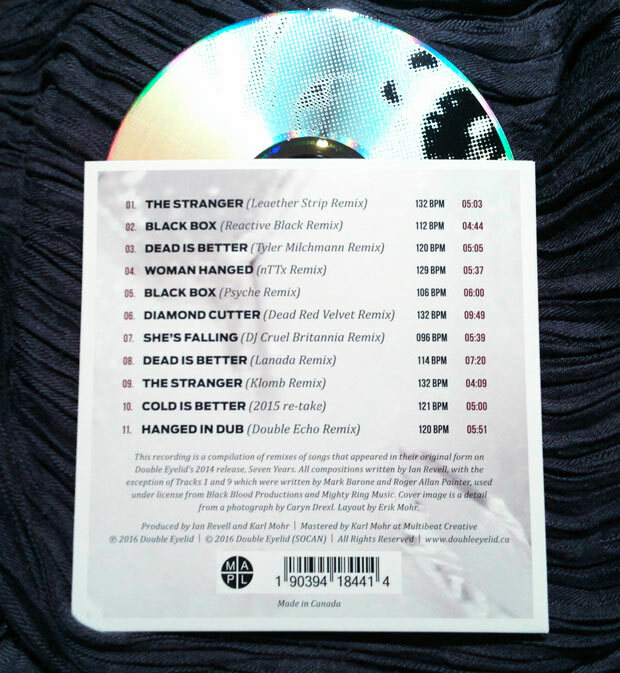 Immediate digital download of “Broken Mirror” for $9.95. 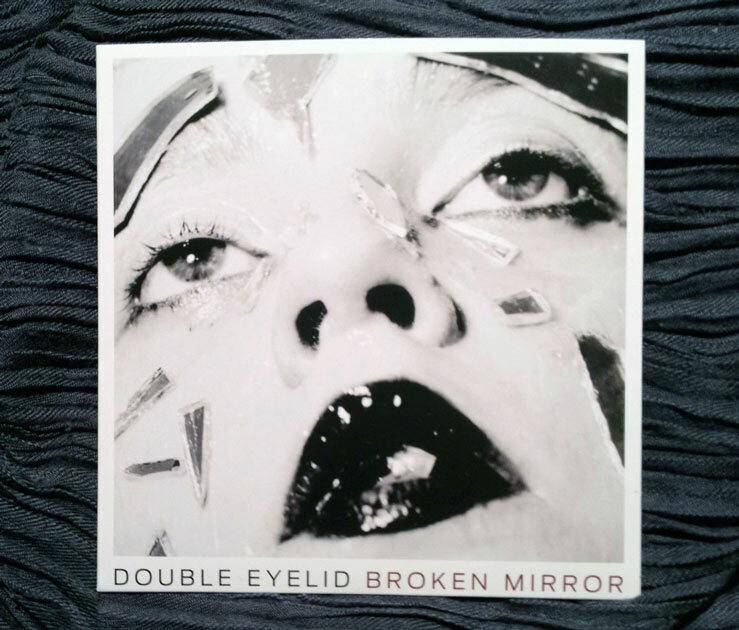 Both options include a digital download of Broken Mirror, delivered via email immediately after you place your order.